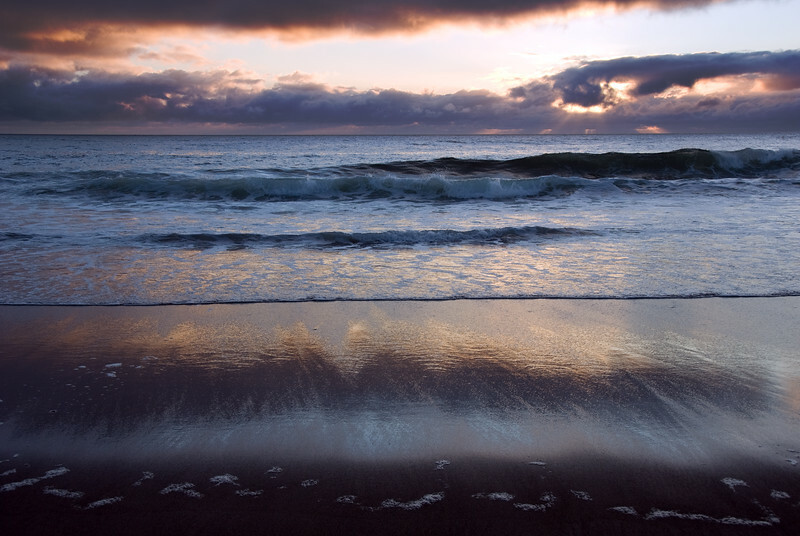 Eileen: I love the colors and the reflections in the sand. Submit! Colors are surprising in this one, making it stand out.